BBC Two - Fir Fáinne, Ceacht 1 - Lesson 1 - Cad é mar atá tú? How are you? Más san fháinne dornálaíochta atá tú nó ag iarraidh fáinne airgid a fháil caithfidh tú an obair a chur isteach agus a bheith ag traenáil. Whether you're in the boxing ring or aiming for a fáinne airgid you still have to train. 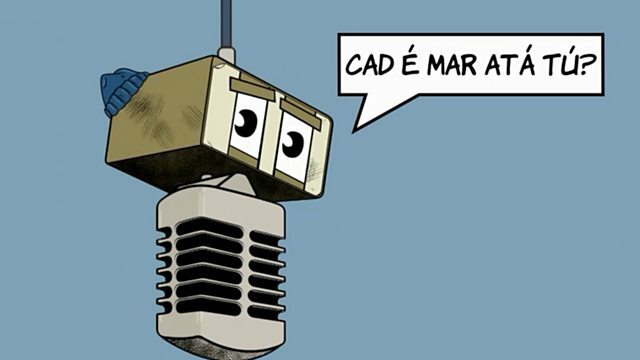 Cad é mar atá tú? How are you?